By now you all must be finishing up your Christmas Holiday preparations. 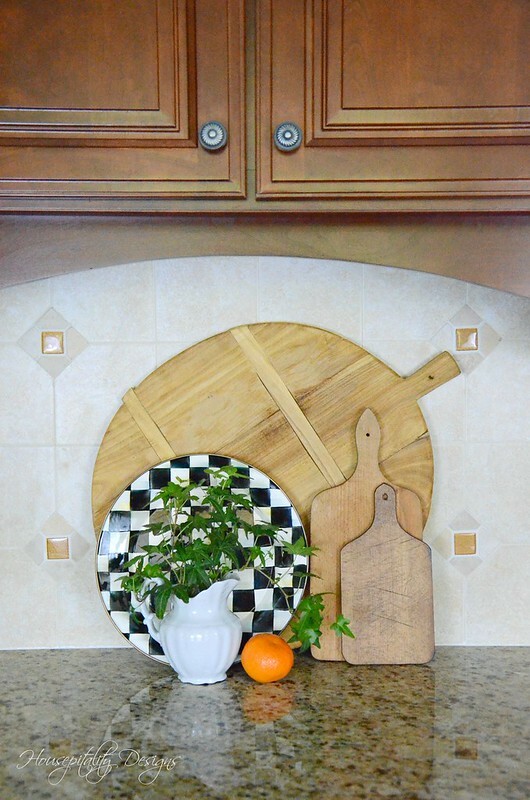 for gift giving and for meal preparations. 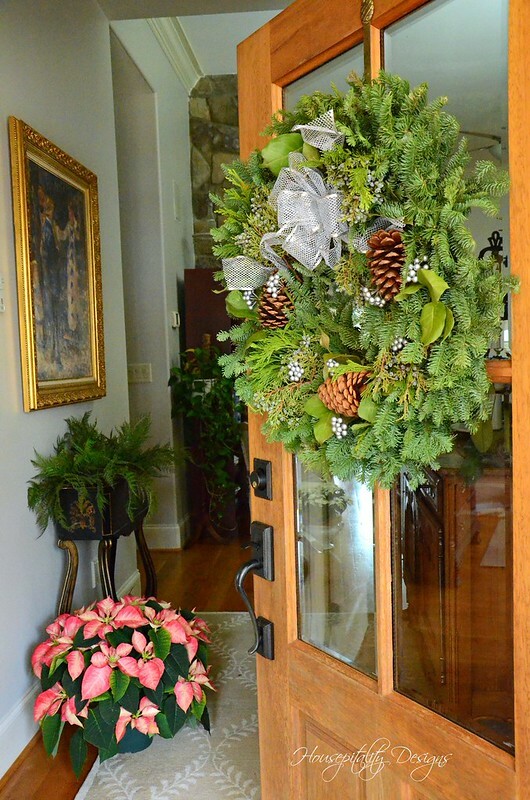 Today, I thought I would do my Christmas Decor Recap and a Beautiful Giveaway. The “Beautiful” giveaway details will be at the end of this post. and hopefully next year I will be decorating for Christmas at the new house! by the fabulously talented Jamie Lundstrom, creator of So Much Better With Age blog. If you know Jamie, you would know about her love for all things French. 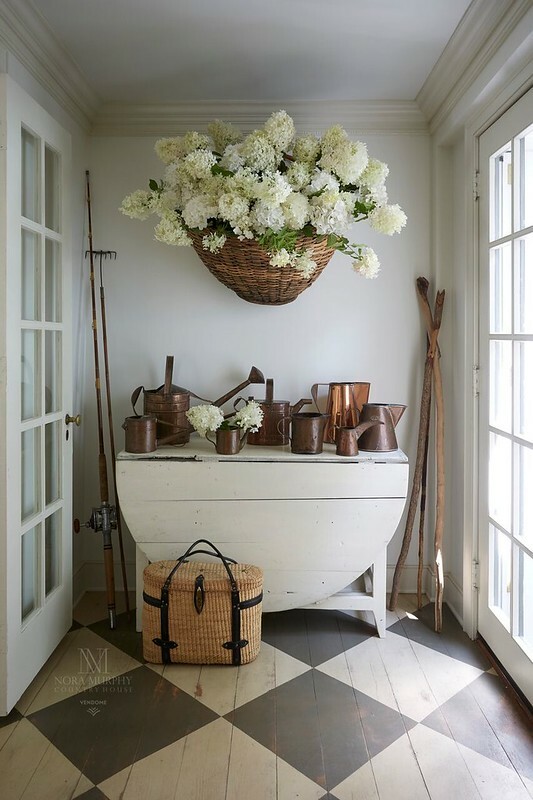 Her beautiful French Country home is truly a reflection of her creative talents. in the Do It Yourself Home Improvement category. Congrats to Jamie! 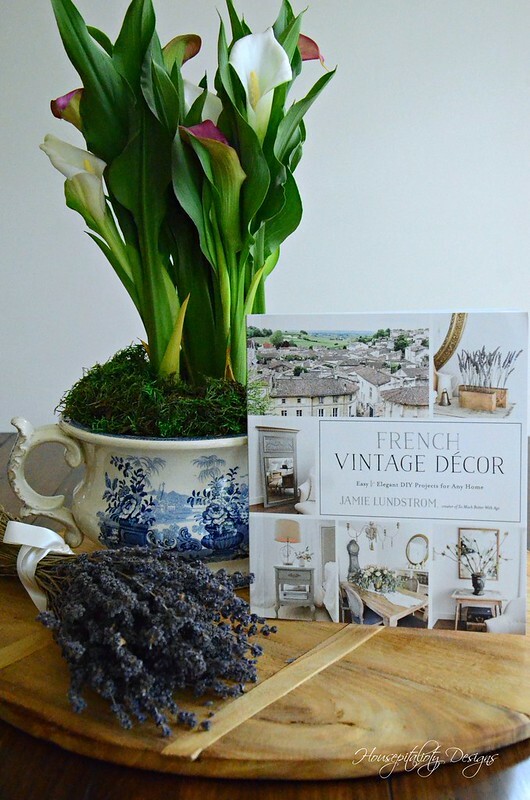 So enjoy a sneak peek of a French Vintage Decor & DIY Book & A Giveaway I have for you! celebrating life filling your heart and home with abundant joy. and the most inspirational stories in which many of us can all relate to. 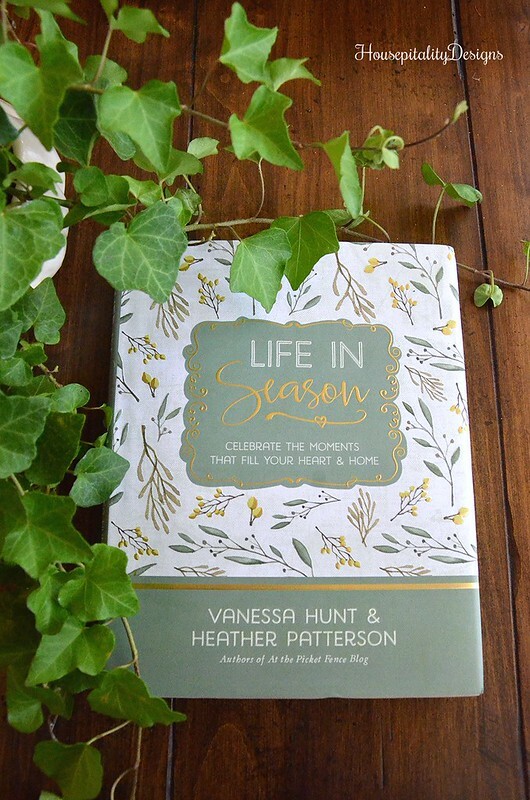 I so love this book that I am giving away a copy of this book to two lucky winners!